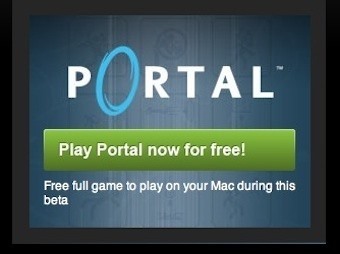 Check out this article on Gizmodo about how you can instantly start playing REAL games on your Mac. 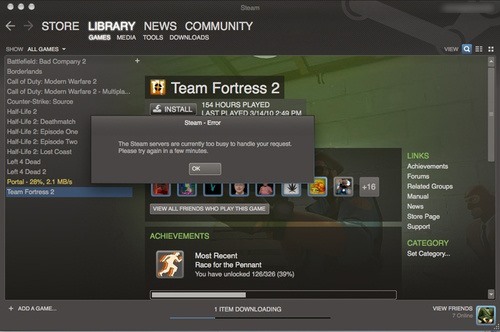 This tutorial below shows how easy Steam makes it to play a game like Portal on OSX. "Capitol news! But the excellent puzzle adventure Portal won over 40 Game of the Year awards; Surely it must cost at least five or six hundred dollars."